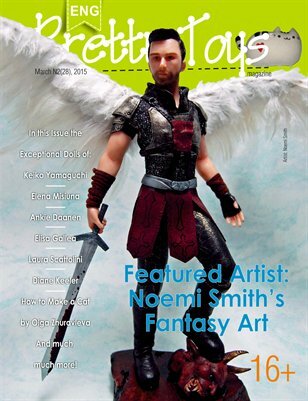 Print + Digital: $35.60 Digital: Free! 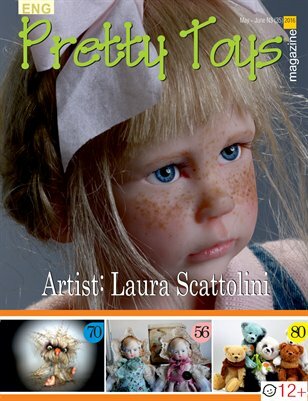 Print + Digital: $44.90 Digital: Free! 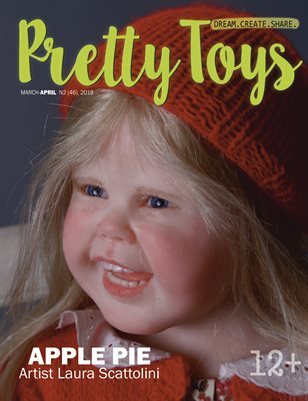 Welcome to our newest publication. 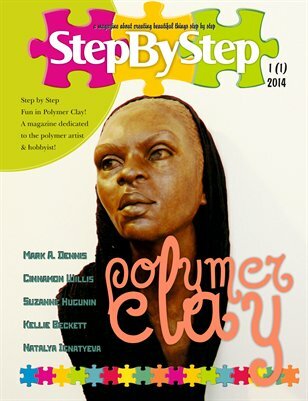 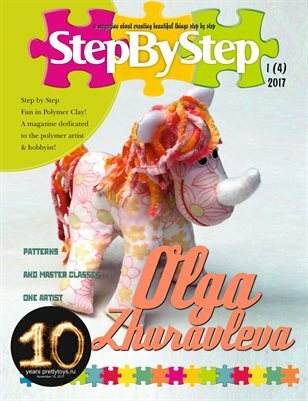 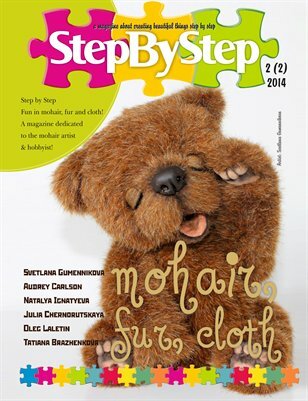 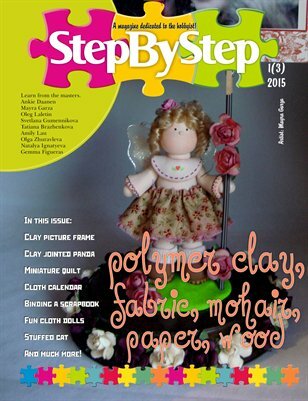 A magazine dedicated to step by step Tutorials, Projects and much more. 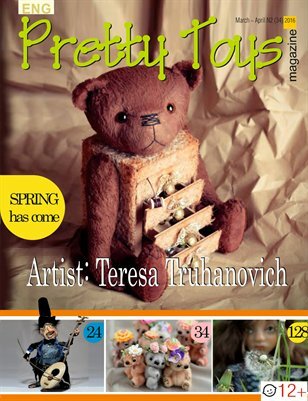 Print + Digital: $25.50 Digital: Free! 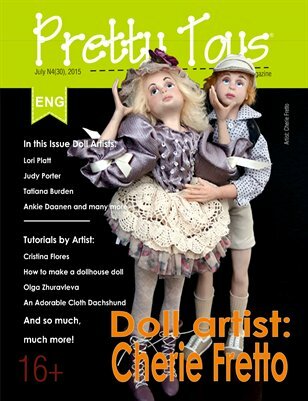 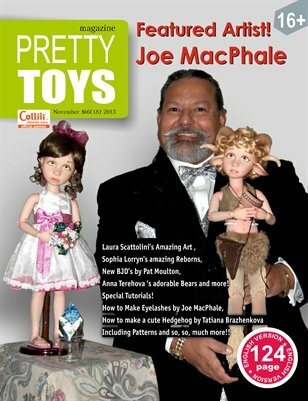 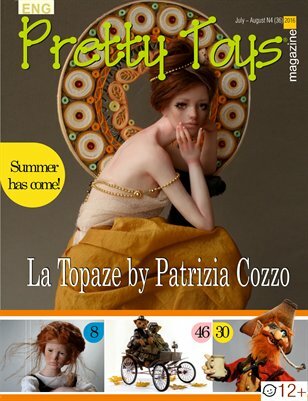 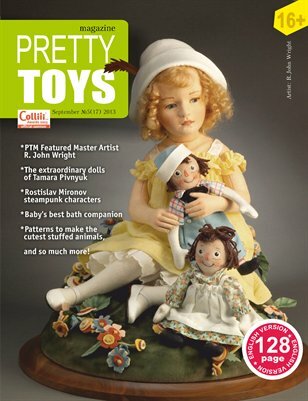 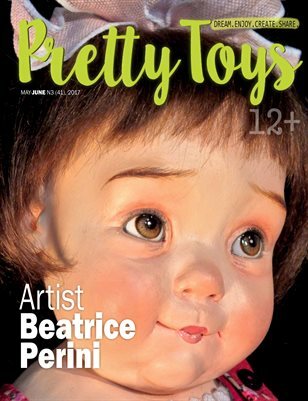 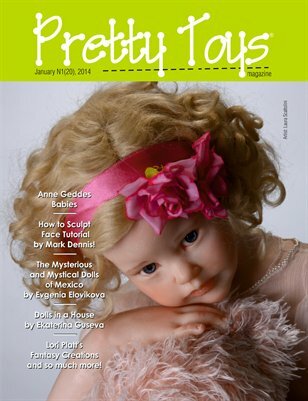 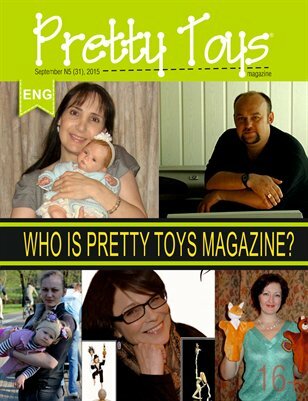 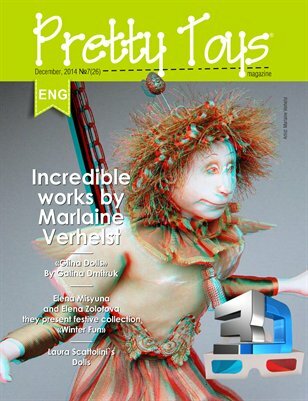 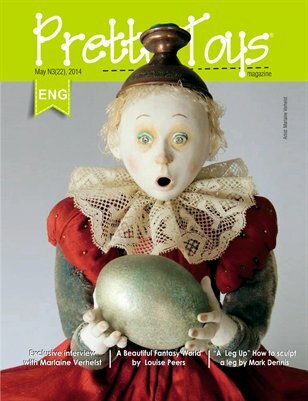 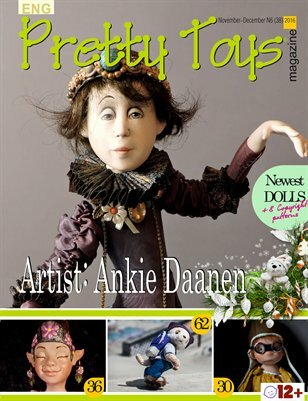 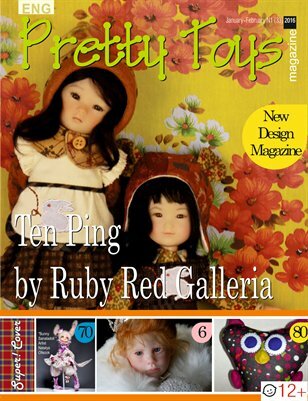 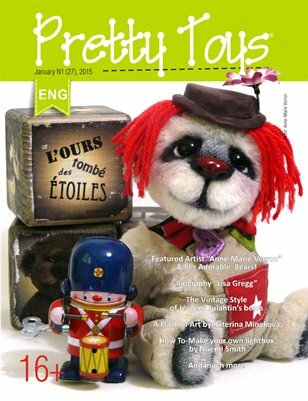 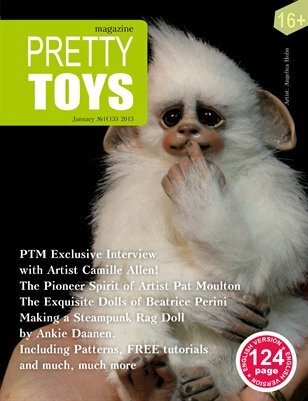 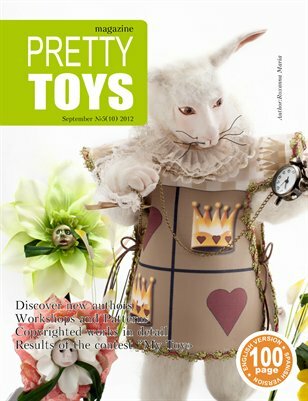 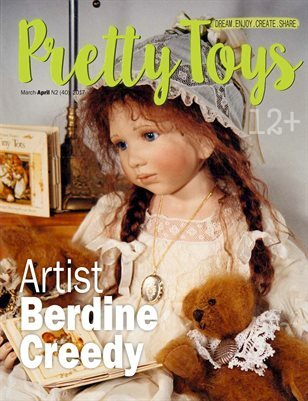 "Pretty Toys" Magazine, for lovers of soft toys, dolls, Teddy Bears and miniatures.